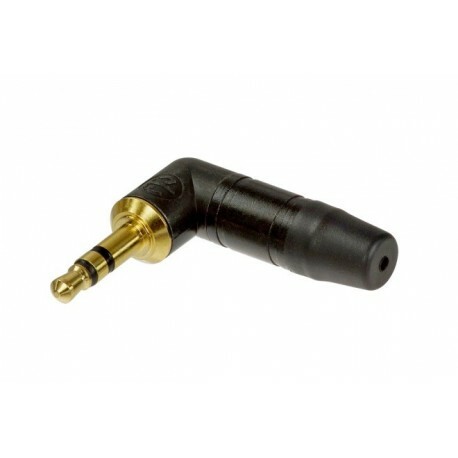 3.5mm Right Angle Plug - Black Body Gold Contacts. 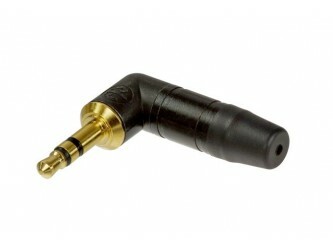 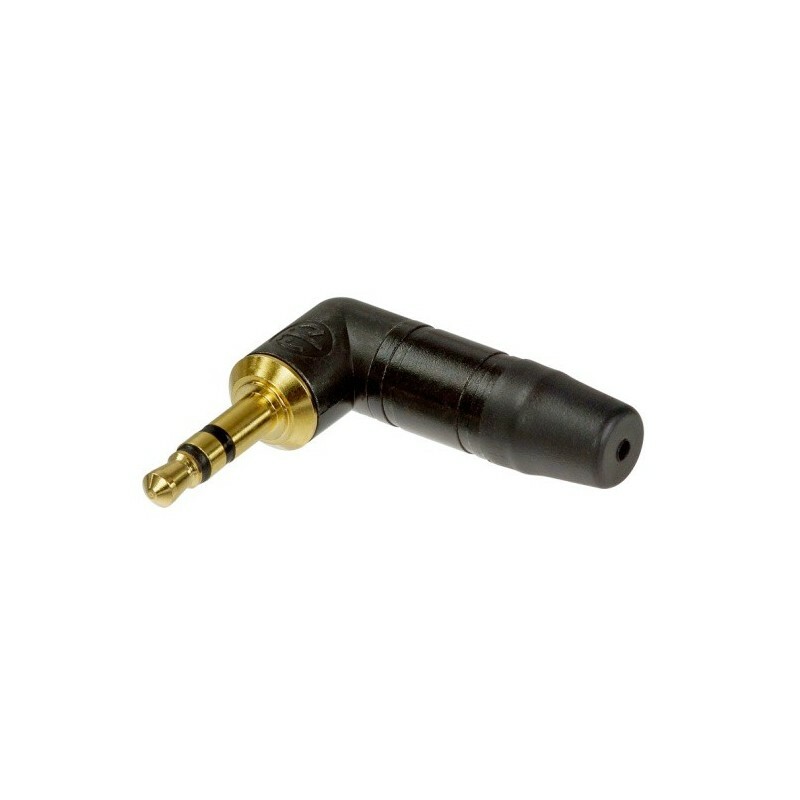 Neutrik 3.5 mm audio plug with chuck and bushing, black housing and gold contacts. 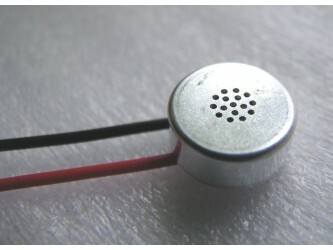 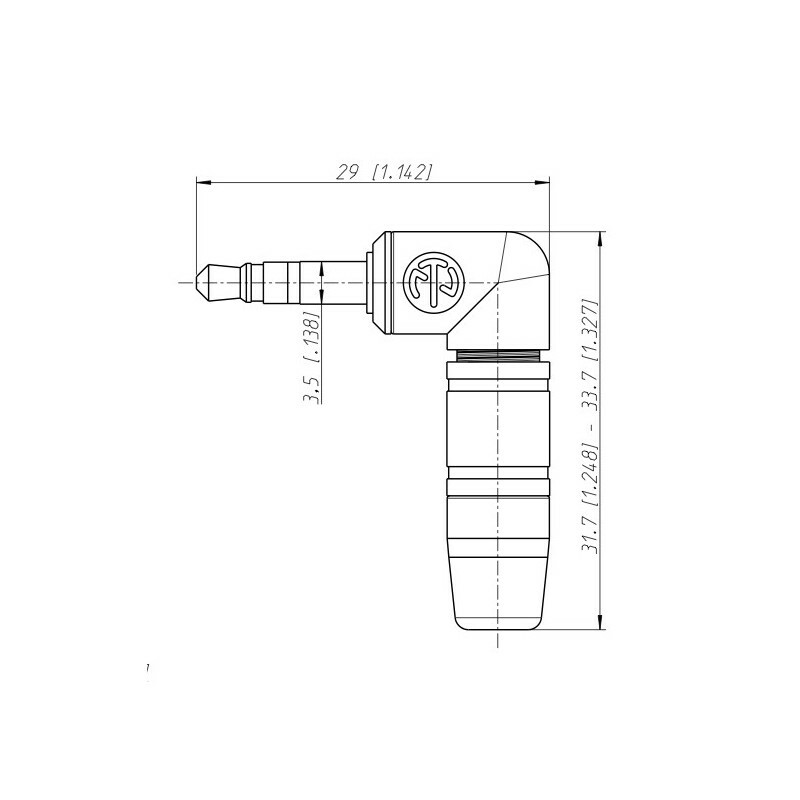 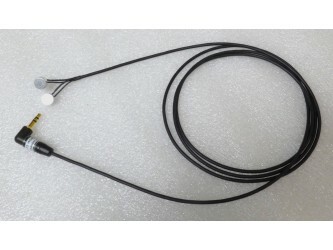 Suitable for cables 2-4.5 mm diameter. 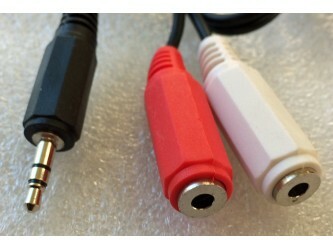 We believe this is the best quality stereo 3.5mm plug on the market. 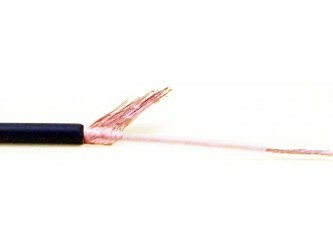 It has a chuck type cable retention and strain relief.